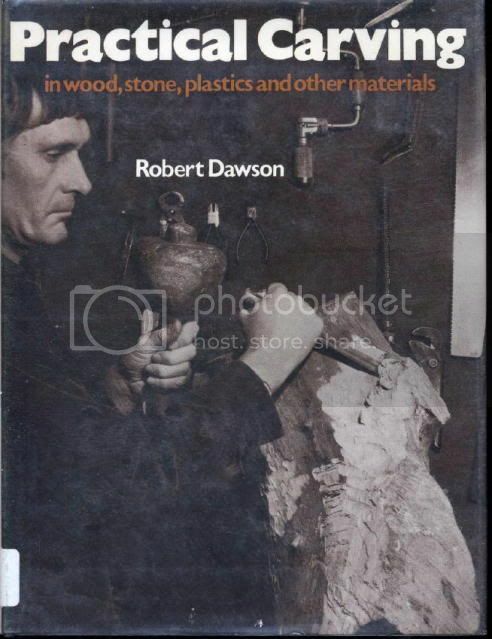 This is another one of those books for metal artists that can solve a number of problems and answer a number of questions. When the time comes to change up the type and style of material that is used for bases, for the metal sculpture pieces. As to often it is just a case of weld something on to hold it upright, and then clean them up and finish them off. With little or no planning. He covers all the basics of materials and the design light, shadow, direction, form, shape, junctions, planes, curves and straights. In the design factors so you can develop a style and type of base that will add and give impact to the sculptural piece, you are working on. He also covers carving from assorted shapes of the block, which again a lot of wood and stone carvers, give little thought too. A listing of the materials and tools for the materials he covers. In addition, there are appendixes with the sections on wood and stones as to the tools and types of materials. The rest is the information about the materials and working it. There are line drawings about tools, materials and techniques for the assorted materials. I picked my copy up at a discarded book sale at the local library. I think it was .50¢ it is worth hunting it. If you want to give added dimension to your table and shelf pieces. This might be the information and idea push you need.